When single mother Vanessa Mitchell moved into a historic cottage in Essex, she had no idea that a paranormal nightmare was about to unfold. The cottage, known as the Cage, used to imprison those accused of witchcraft back in the 1500s. From her first day living there, Vanessa saw apparitions walk through her room, heard ghostly growls, and was even slapped and pushed by invisible hands. Unable to handle the dark phenomena after three years, Vanessa moved out and paranormal investigator Richard Estep moved in. 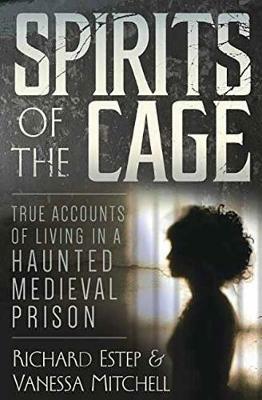 Spirits of the Cage chronicles the years that Vanessa and Richard spent in the Cage, uncovering the frightening and fascinating mysteries of the angry spirits who lurk within it.